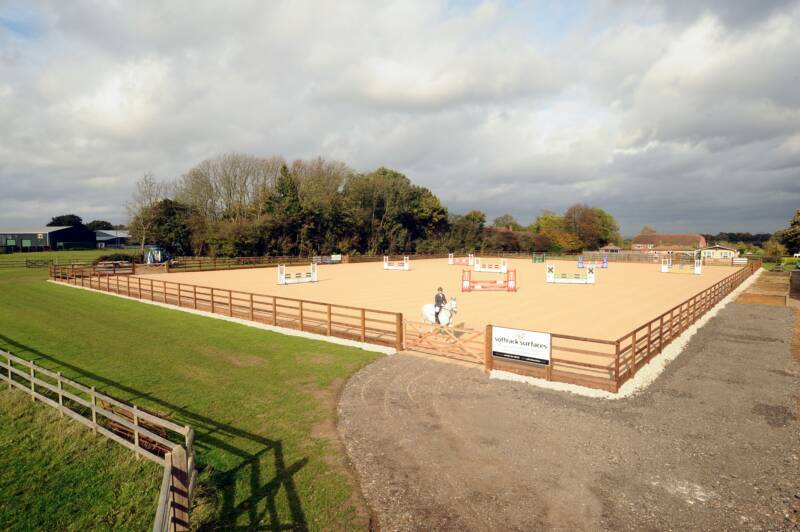 Eaglesfield's Outdoor Arena constructed by Robert Brazil. 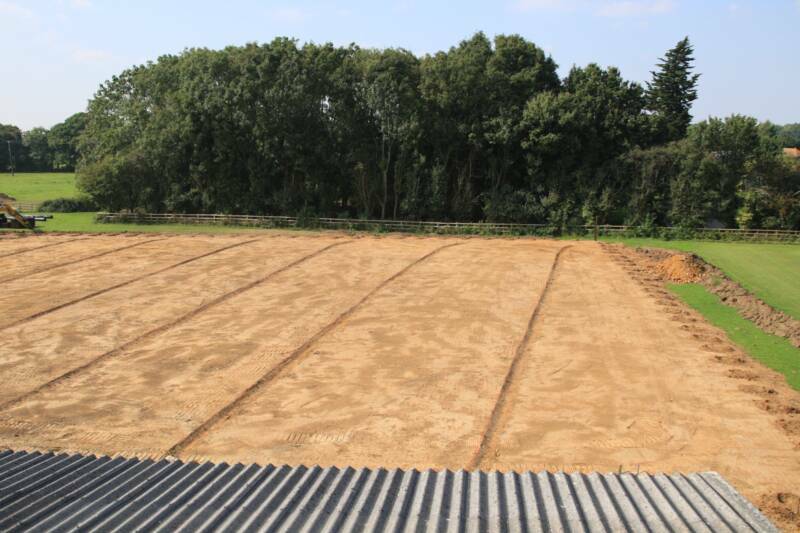 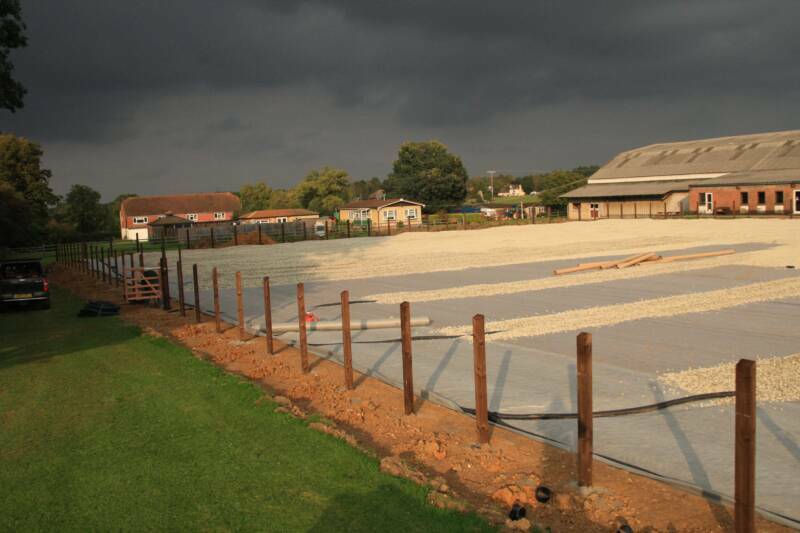 The surface is waxed sand providing an all weather arena for use all year around. 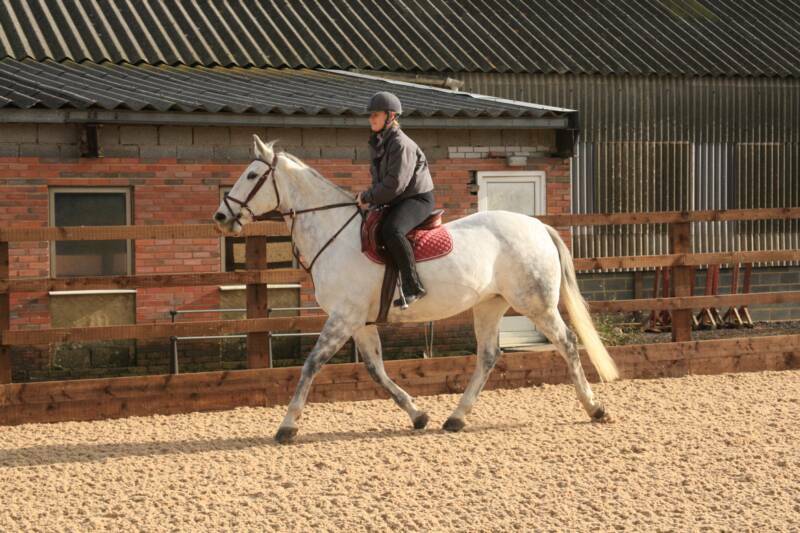 Penny Lewis, enjoying a trot around the arena. 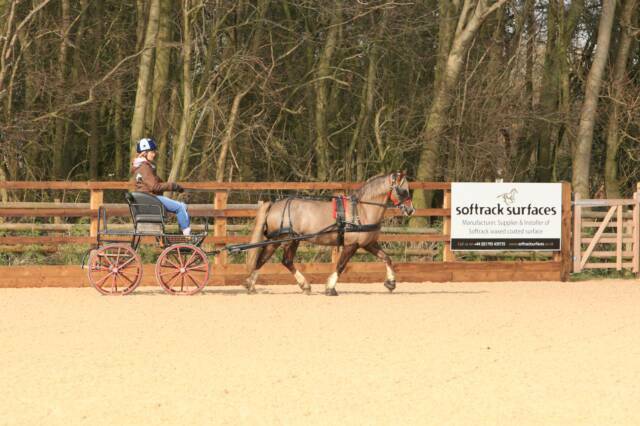 It takes 200 trot strides to lap the arena. 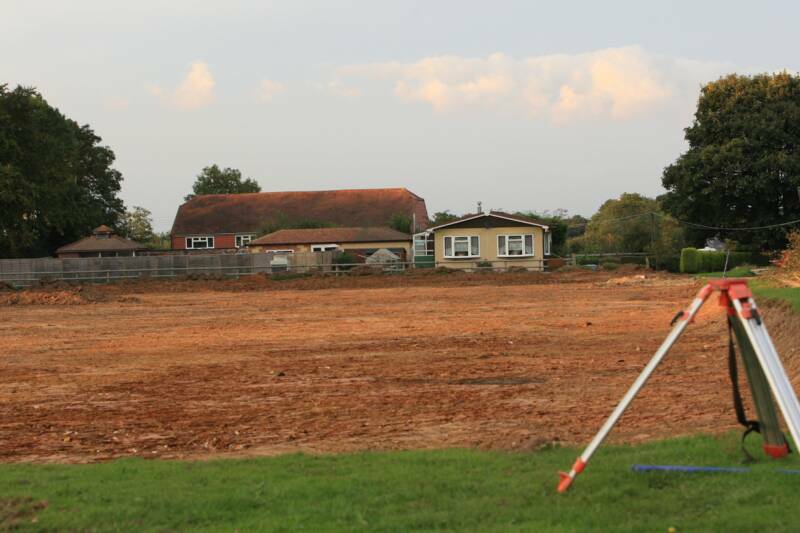 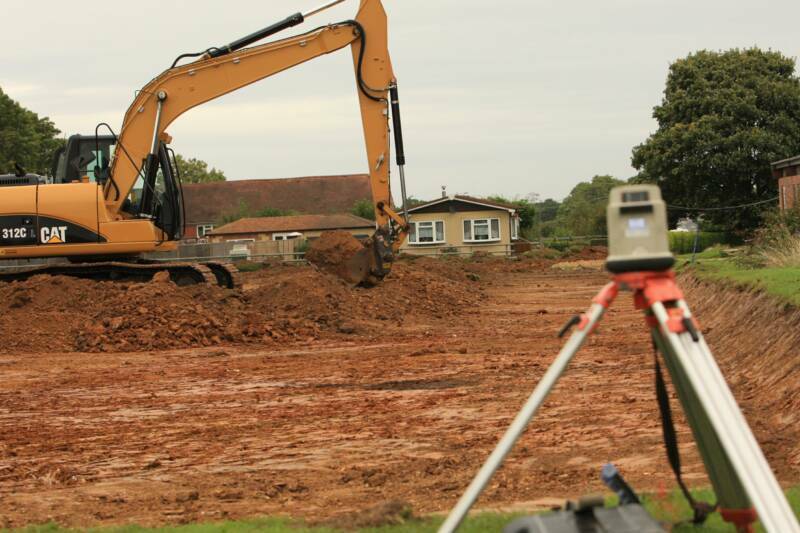 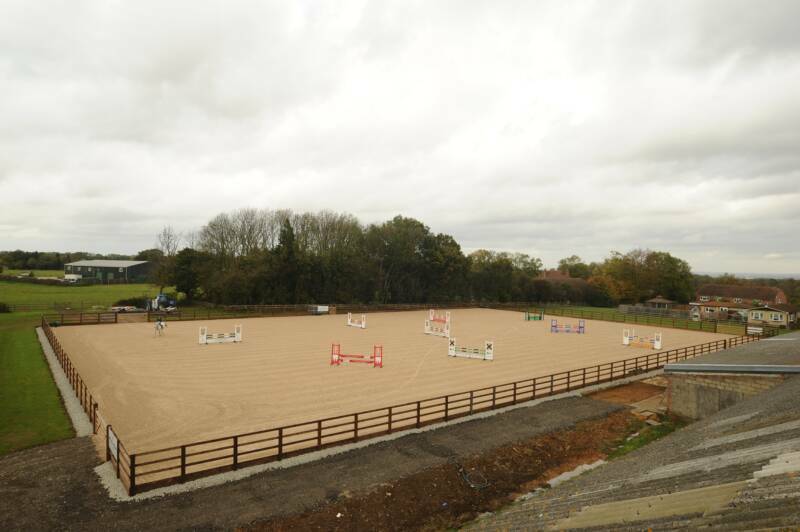 Jean Clark and her family commissioned Robert Brazil of Sports Equestrian Arenas to construct the arena. 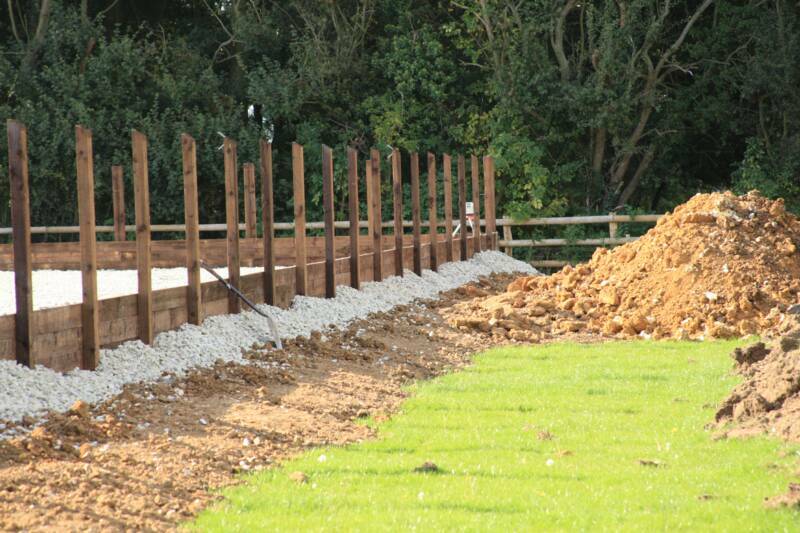 The thorough attention to detail and professional approach to the arena build was amazing to experience. 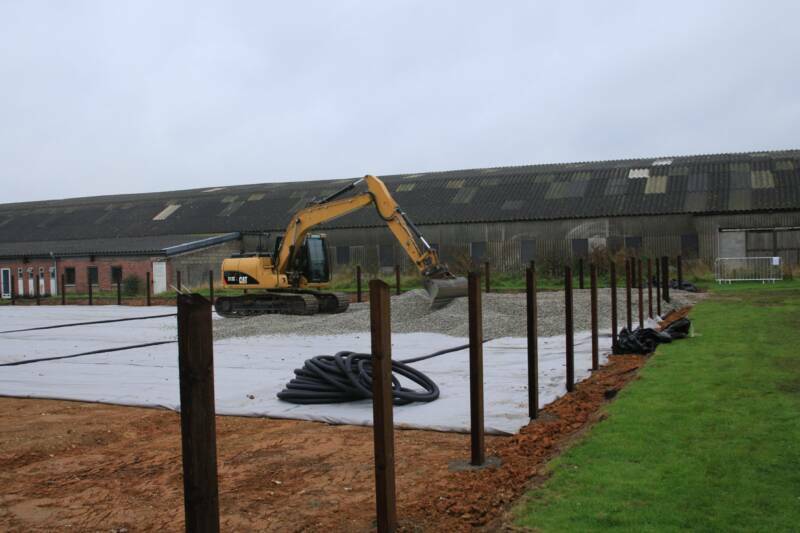 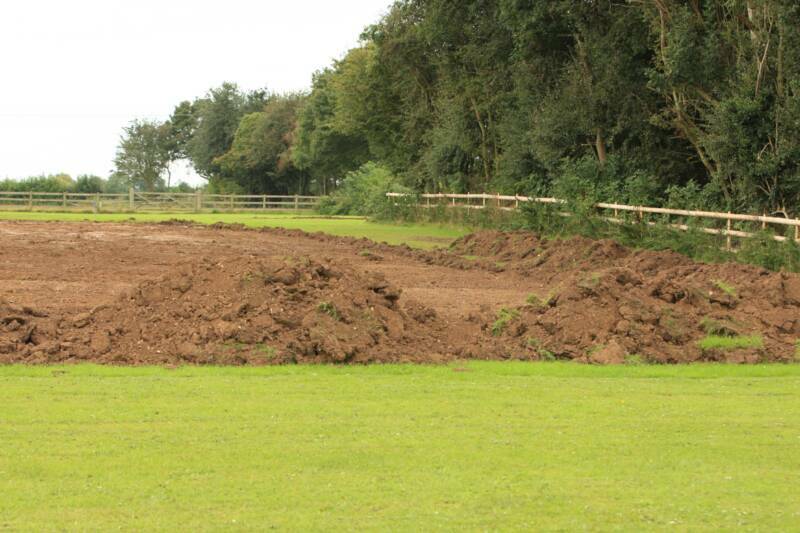 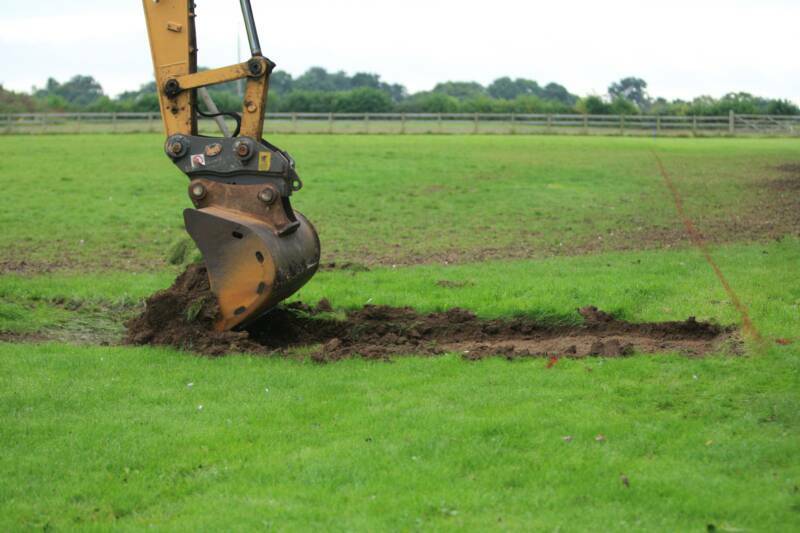 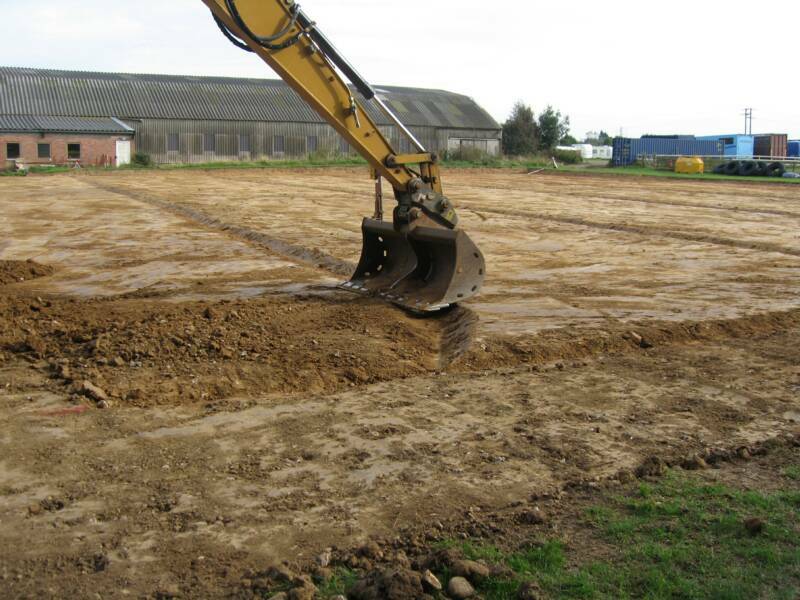 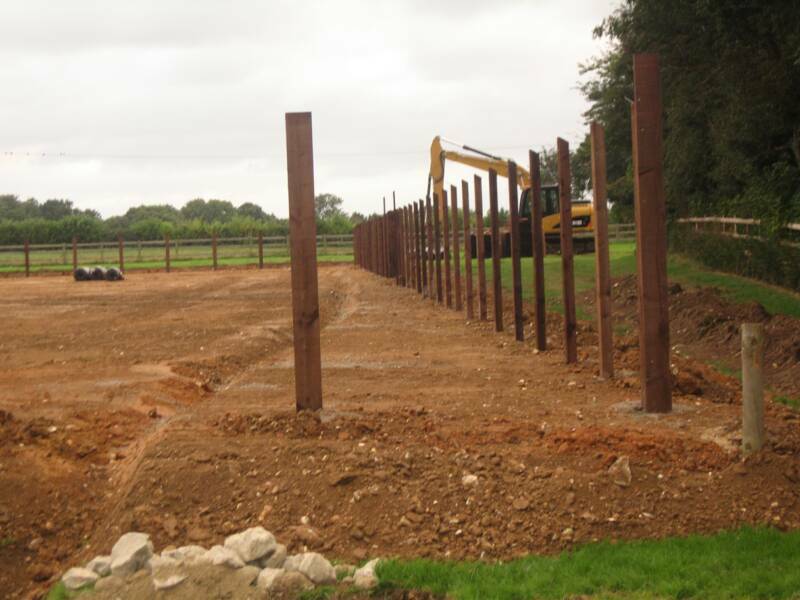 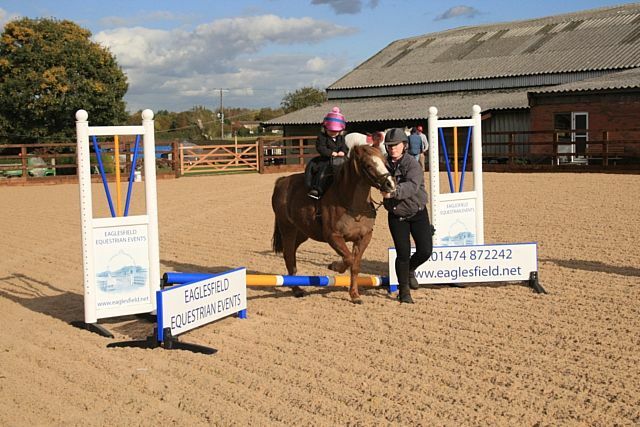 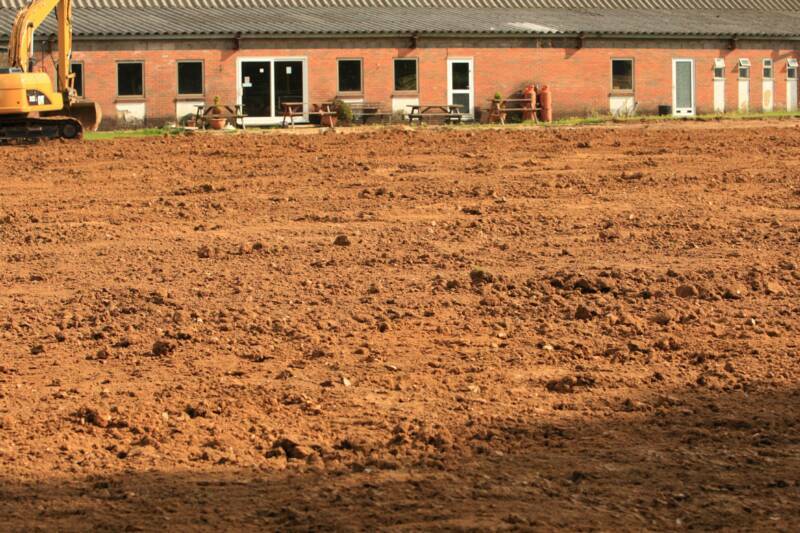 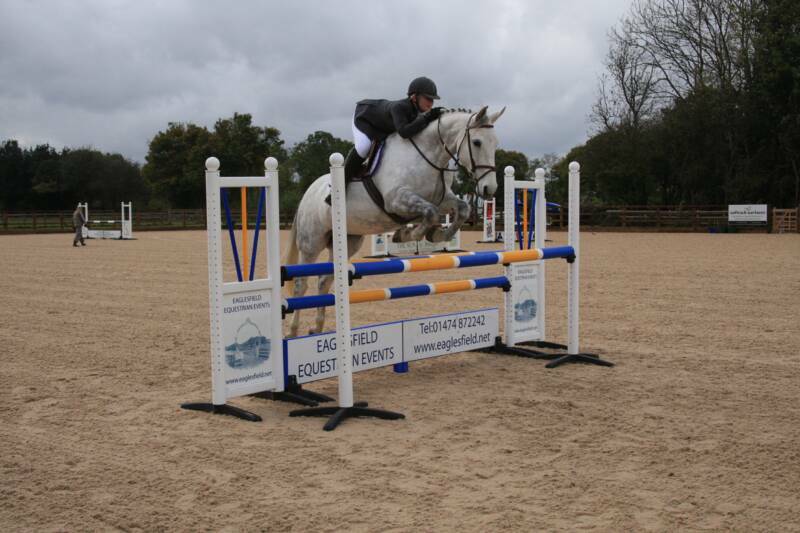 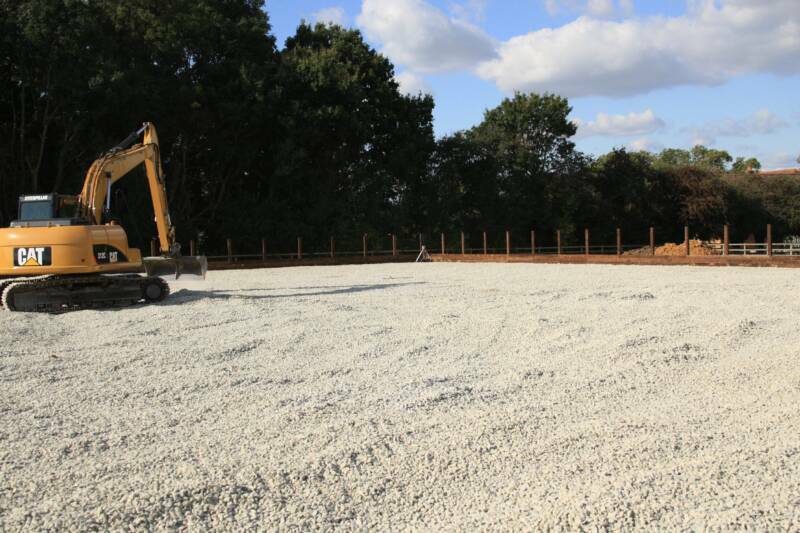 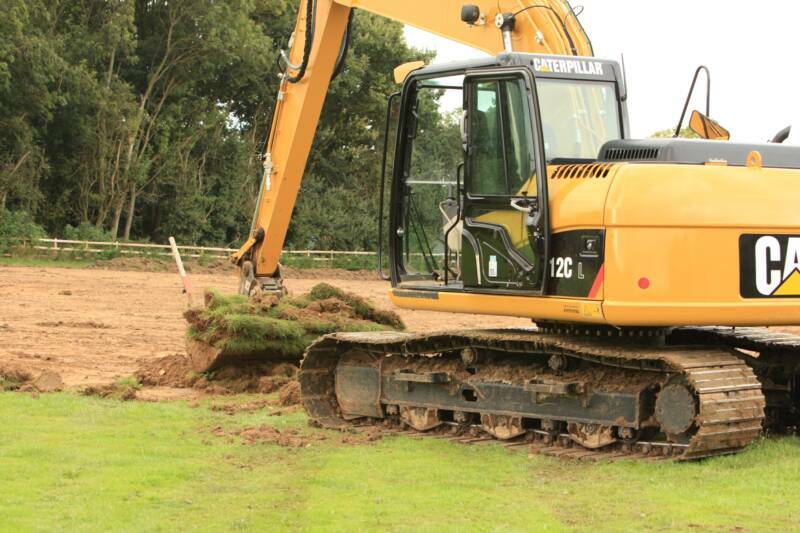 The arena has added to the wonderful facilities provided for livery clients and competitors using Eaglesfield.